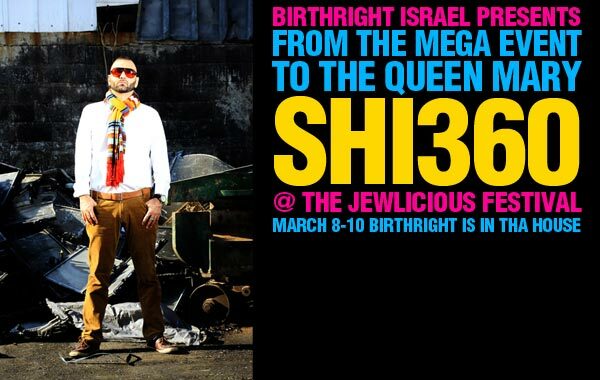 Home / Isralicious / From Birthright Israel to the Jewlicious Festival: SHI 360 in the House! Speaking of Birthright Israel, if you’re Jewish, between 18-26 and haven’t been on a peer trip to Israel, you can still register for your free trip to Israel. 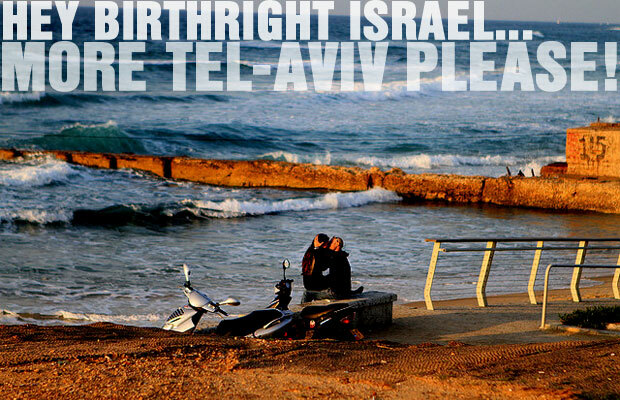 Go to birthrightisrael.com right now and do it NOW! Shi 360 appears at Jewlicious Festival courtesy of Taglit-Birthright Israel! If you want to re-live your Birthright trip or see what’s in store, order your tickets to the Jewlicious Festival today!